Divorce, custody, and other domestic disputes can result in the most stressful and emotionally draining conflicts our clients and their families face. We are ready to help you through this difficult period in your life. 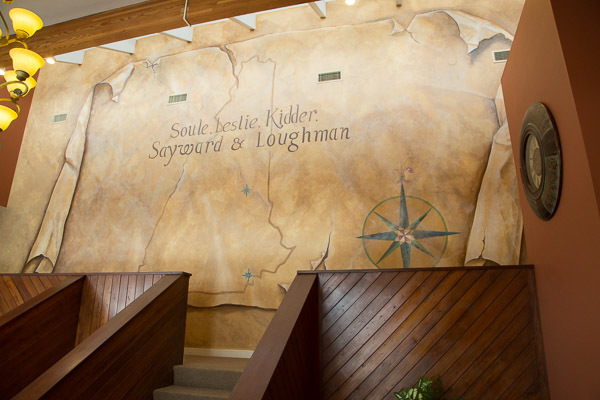 We seek client centered solutions and believe in the importance of keeping our clients up to date and aware of every facet of their case so that they may make informed decisions regarding their future. Whether you are dealing with a contested divorce involving complex financial issues, alimony, a parenting or custody dispute, an uncontested divorce, or a post-divorce issue, we will work with you to resolve your case quickly and fairly to enable you to take control of your future and help control your legal costs. We practice in both New Hampshire and Massachusetts. David Sayward is a litigator with over 35 years of experience in civil litigation and domestic relations. 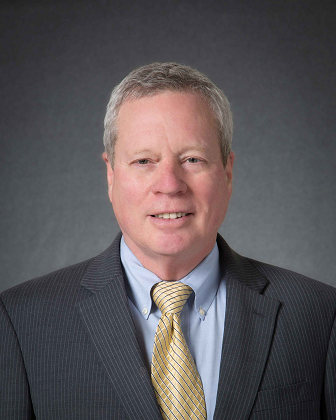 In David’s domestic relations practice, he is a firm believer in thorough preparation, sensitivity to his clients who are going through a very emotionally difficult time, and in attempting to settle divorce cases to enable his clients to control their futures and legal costs. On the other hand, David is fully capable and prepared to litigate cases, if a reasonable settlement cannot be achieved. 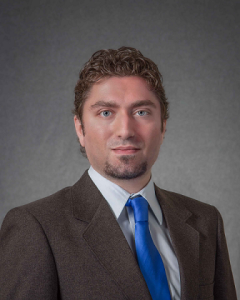 Anthony Muir joined the firm as an associate in 2015. Anthony graduated from UNH Law as a member of the Daniel Webster Scholars Honors Program and served as an officer on UNH Law Review. Anthony puts treating his clients with compassion and respect at the forefront of his practice. Anthony believes in allowing his clients to control their own destinies and he works intelligently and diligently towards obtaining the settlement or verdict his clients desire and deserve. Understanding: We understand that family law issues result in some of the most emotionally trying experiences our clients face. We strive to guide our clients through these difficult periods with compassionate counsel and strong advocacy. Client Focused: Our clients are the most important aspect of our practice and we treat them all with the dignity and respect they deserve. We pride ourselves on our communication skills and always try to answer our clients’ calls and emails within the same business day they are received. 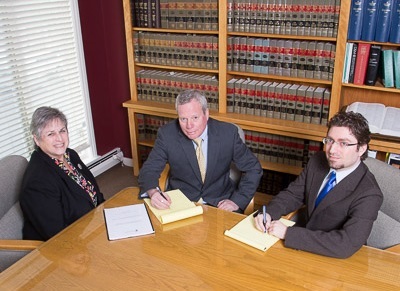 Experienced: Our firm has been serving clients for over 60 years. Our clients appreciate our proven results in the field. 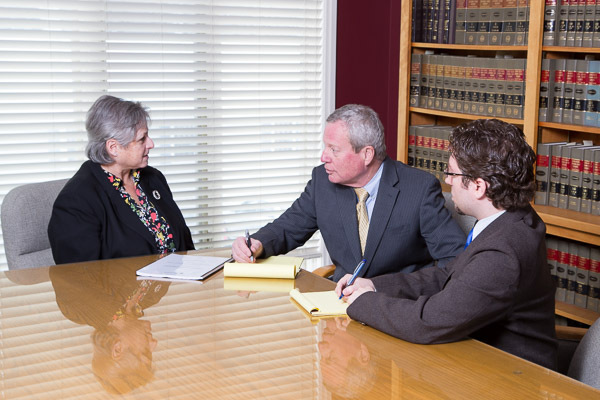 We have the experience and track record of a large firm while having the personal touch of a small firm. Efficient: It’s no secret that lawyers can be expensive. We work towards minimizing your costs whenever possible and pride ourselves on performing our work for you in a skillful and efficient manner. We are transparent in our billing practices and are always willing to discuss client concerns to ensure your complete satisfaction. Q. Is Getting Divorced Expensive? This is a question we are asked frequently. The unfortunate answer is “it depends.” The cost of divorce varies based on the complexity of the case. More complex cases may include fault matters, complex financial and debt division, and contentious custody issues. However, cases may be more affordable where the issues are simpler or where both parties are committed to coming to an amicable resolution in an “uncontested divorce.” We are firm believers in our clients controlling the outcomes and costs of their cases. 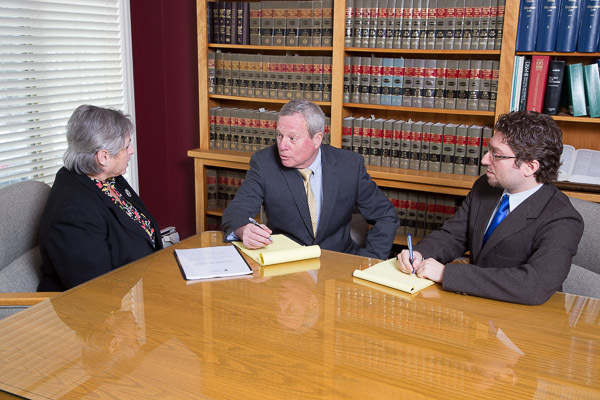 No matter the complexity, David and Anthony are committed to working in an efficient, thoughtful, and cost effective manner to reduce legal expenses and to produce the results their clients deserve. Q. How Long Will It Take to Get Divorced? The length of time it takes to get divorced varies depending on the complexity of the case and the likelihood that the parties will come to a settlement. In New Hampshire, if both spouses are in agreement as to the key terms of a divorce and file jointly for an agreed upon final decree, the divorce may become final in less than a month. On the other hand, a contested divorce with complex financial and custody issues could take more than a year depending on the needed discovery and the court’s schedule. Massachusetts divorces tend to take longer on average than New Hampshire divorces. Q. What Are the Grounds for Divorce in New Hampshire? New Hampshire is a no-fault divorce state, which means that neither party is required to state specific grounds for divorce other than that irreconcilable differences that have caused the irremediable breakdown of the marriage. The majority of divorces in New Hampshire are no-fault because no-fault divorces do not require specific proof of a wrongful action on the part of one of the parties. In some situations it may make sense to petition for a finding of fault on the part of your spouse. New Hampshire recognizes the following fault grounds: 1) impotence; 2) adultery; 3) extreme cruelty; 4) conviction of a crime punishable by imprisonment for more than one year; 5) treatment so as to seriously endanger health or reason; 6) abandonment for a period of 2 or more years; 7) habitual drunkenness for a period of 2 or more years; 8) a spouse refuses to live with the other for a period of 2 or more years; and 9) when one party joins a religious sect or society that believes the relations between husband and wife are unlawful and who refuses to cohabit for a period of 6 months or longer.